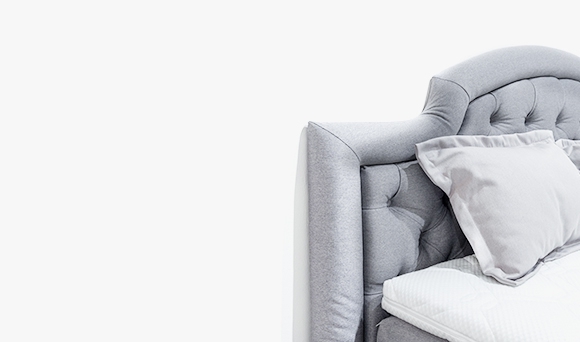 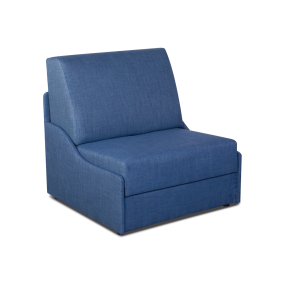 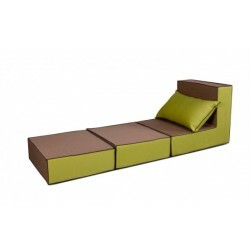 A multifunctional 3 in 1 contemporary design sofa. 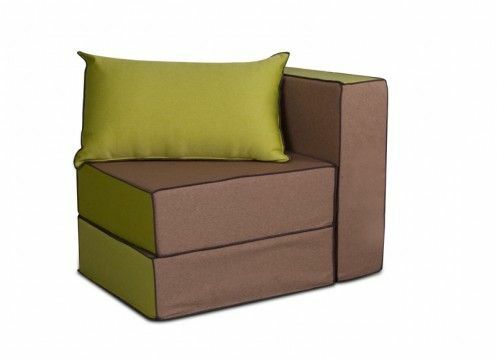 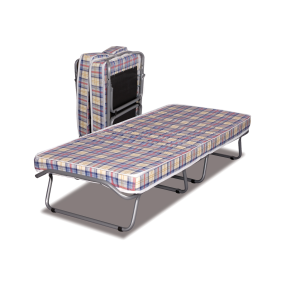 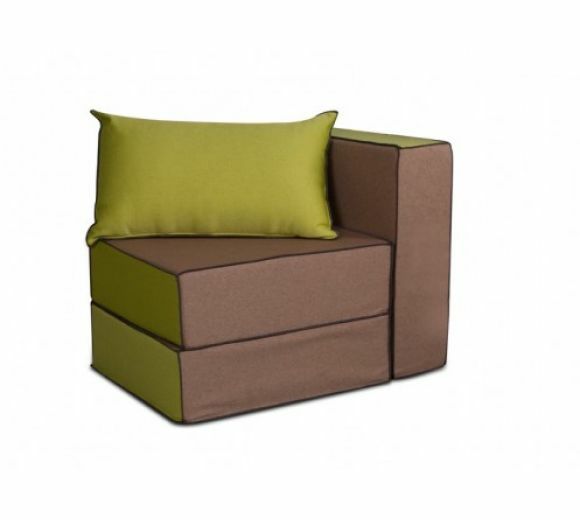 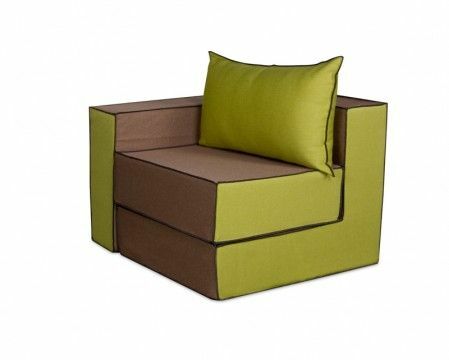 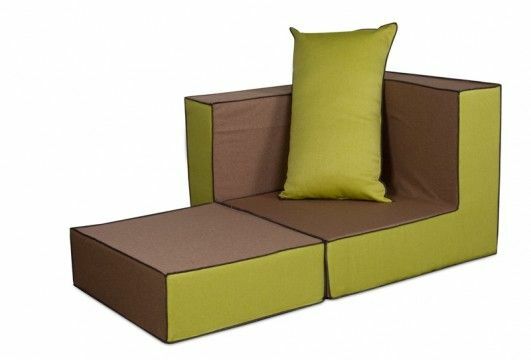 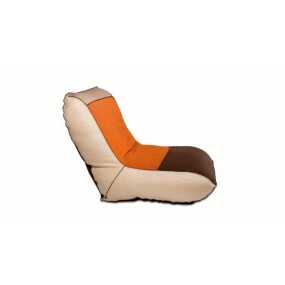 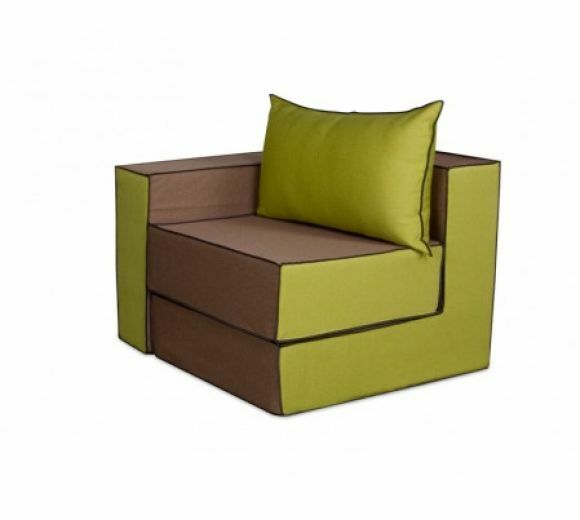 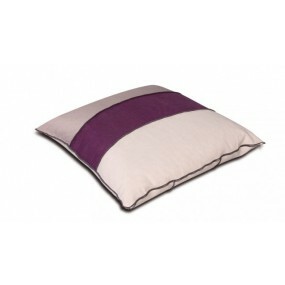 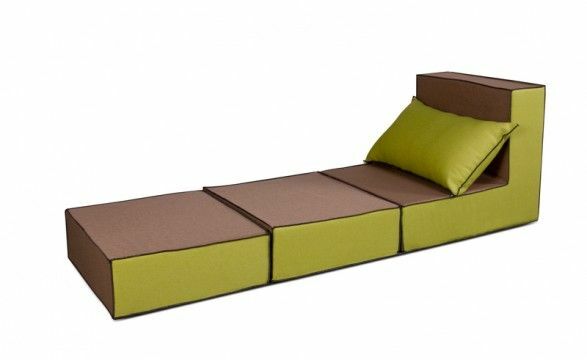 It can be used as a sofa, a lounge area or a comfortable bed, it safes space and perfectly fits different interiors. 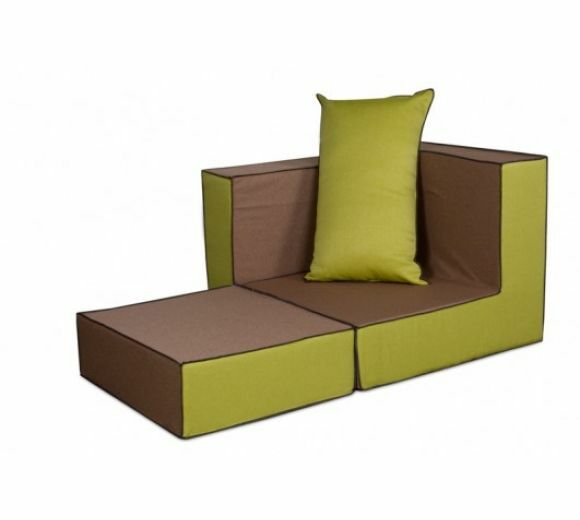 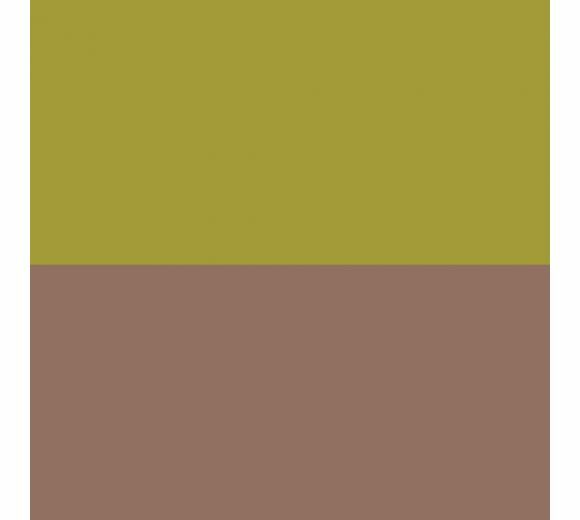 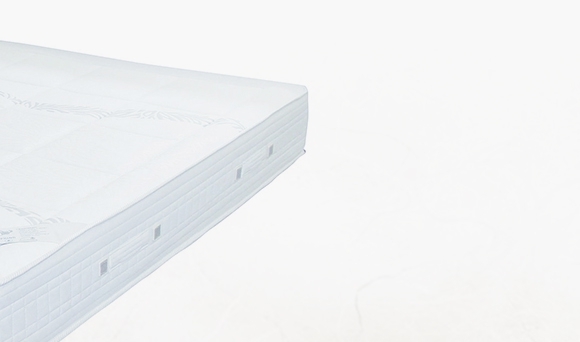 Made of light and easily convertible modules covered with deluxe damask in fresh colors. 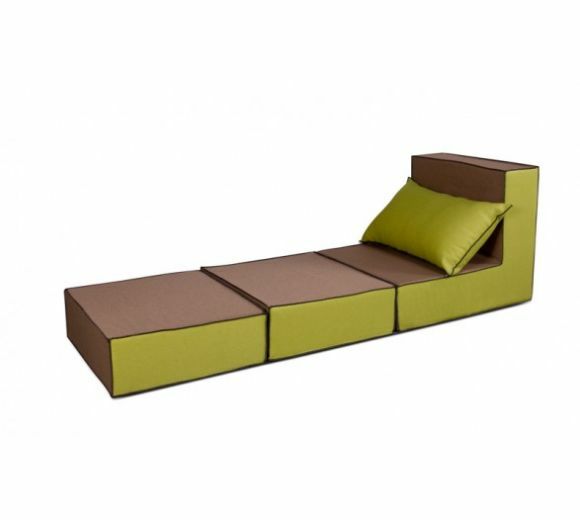 If you buy 2, 3 or more sets, you can easily set up comfortable living room furniture with the appropriate dimensions for your home.